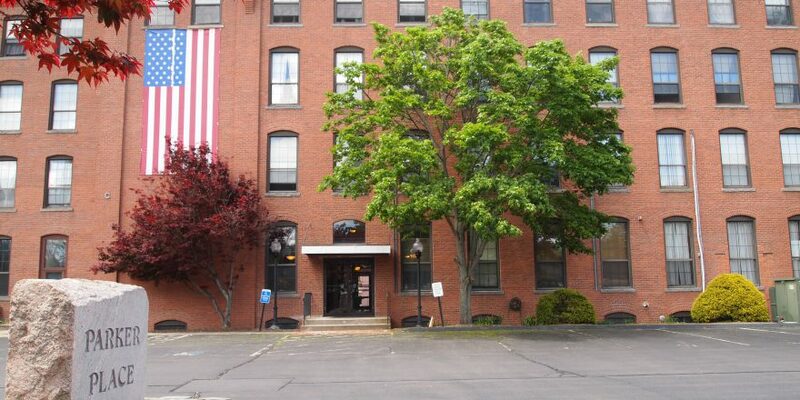 Located in Wallingford, Connecticut, in a quiet complex. 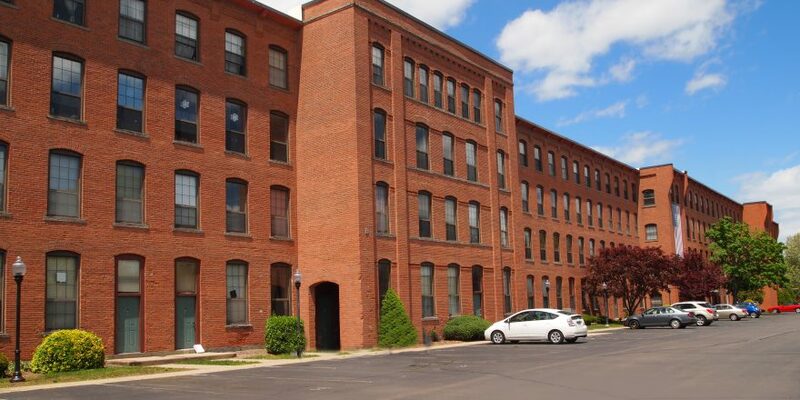 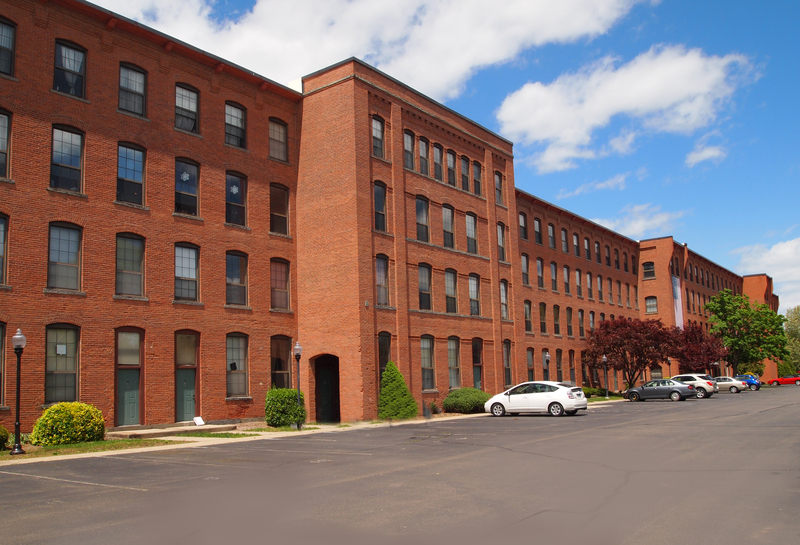 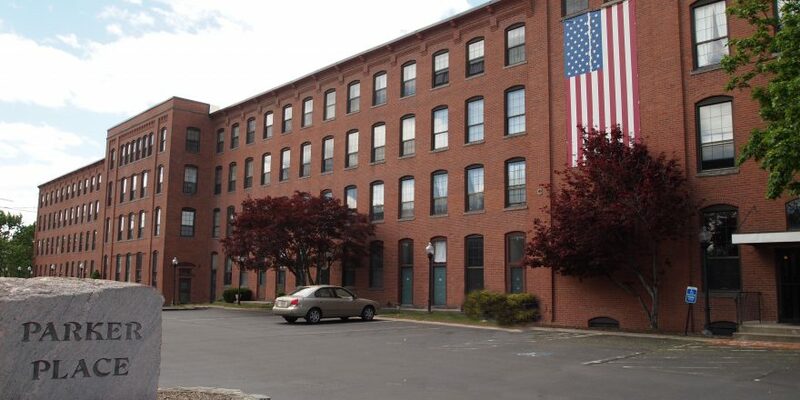 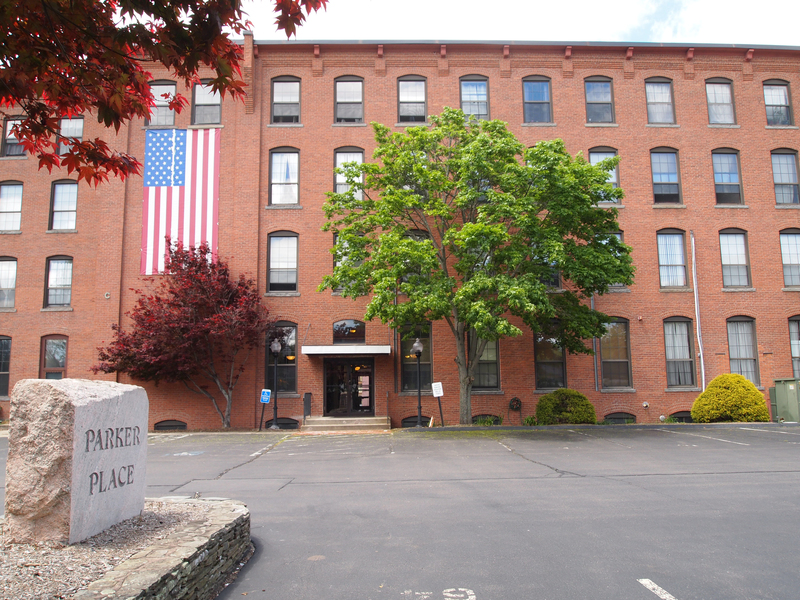 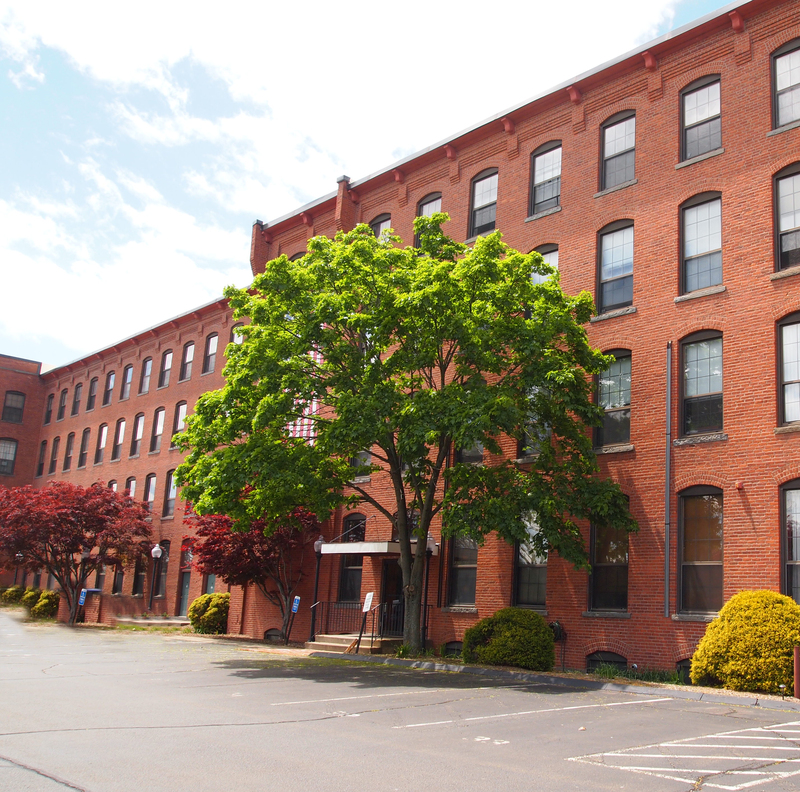 It is conveniently located next to stores, the town green, train station and highway I-91. 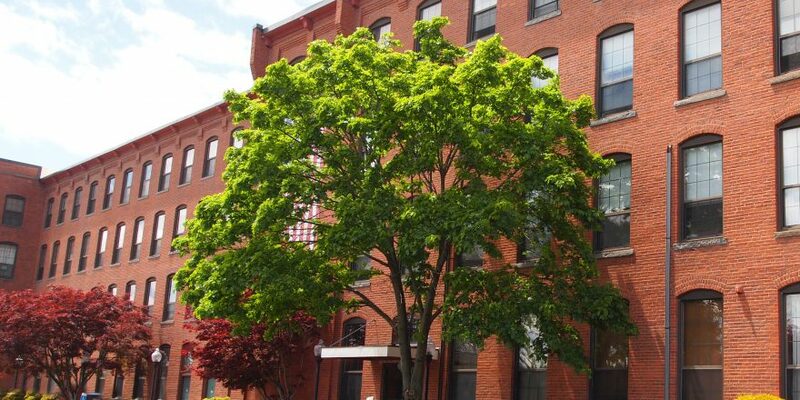 You can enjoy the seclusion of a small town and still have the convenience of easily reaching work, school, theaters, museums and other points of interests by train or car. 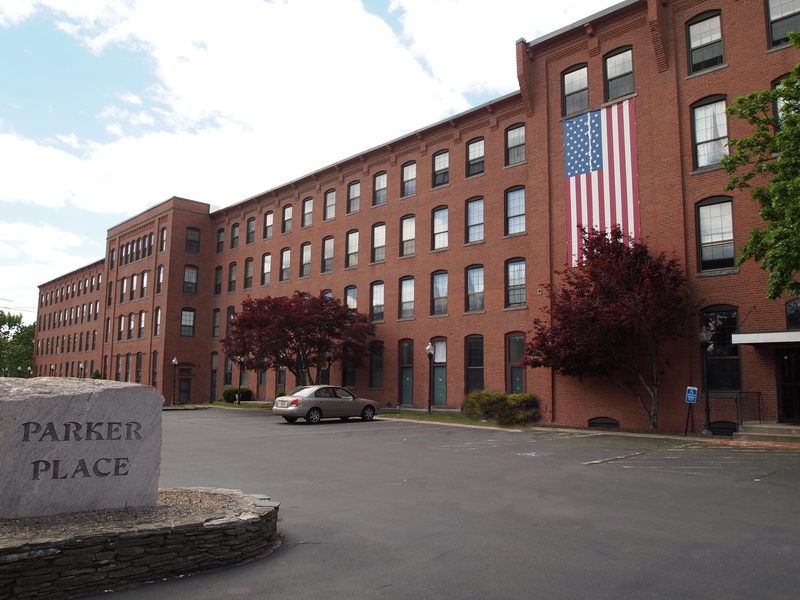 Making the Parker Place your home will not only make your apartment living a joy, but the convenience and availability of all the other events in Wallingford will make your entire life more enjoyable.